La Casita – Bday Dinner 1! 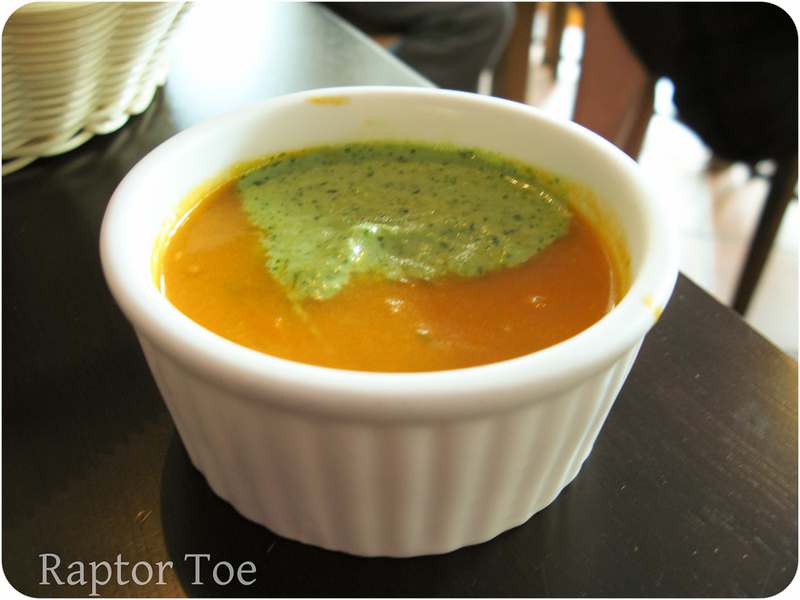 | Raptor Toe - Food, Baking, Fun. Margarita for 3! For 2. But mostly for me. First we ordered a margarita. Tasty, lots of tequila and real strawberry-full. Kind of hard to drink though, lots of little chunks of ice. But I can’t blame them, it’s got to be hard to properly blend 3 times the margarita. My meal! I went with the vegetarian option they had on special. 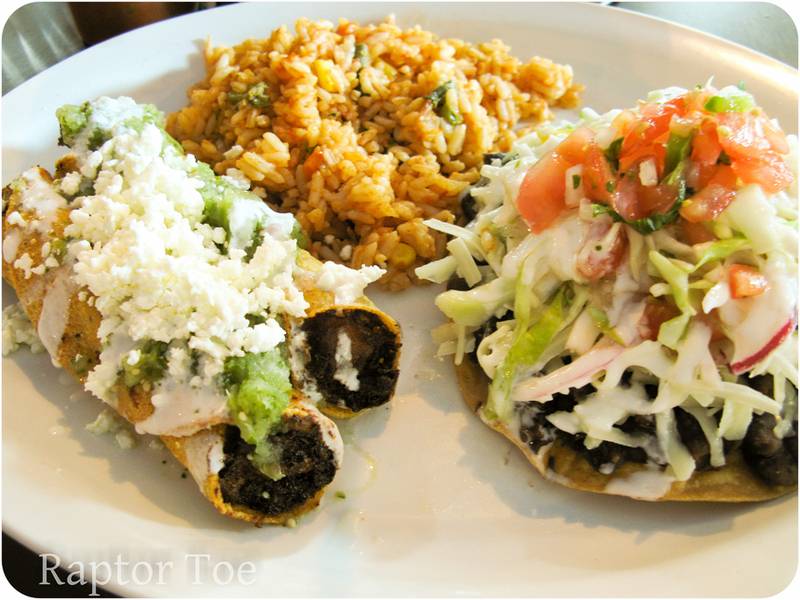 Flautas stuffed with potato and green onion, topped with green salsa and feta, mexican rice, and a black bean toastada! Delicious and incredibly filling. I could barely finish. I tried to steal a photo of hers but she wanted to eat! 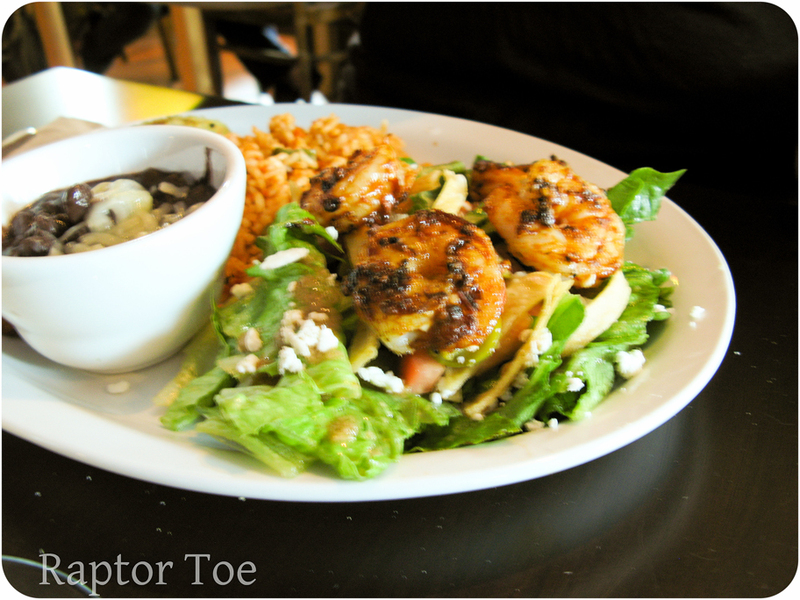 Chipotle prawns, black beans, rice and hidden behind the bowl is a chorizo quesadilla! I had a very good experience and really enjoyed the food. It is a little bit expensive, but I think it’s worth it if you’re looking for a nicer meal. 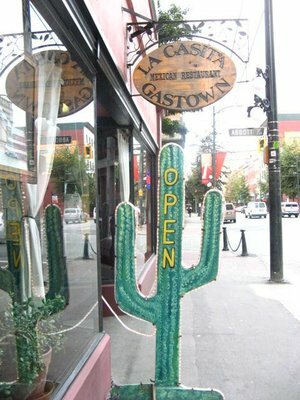 Check it out next time you’re in gastown! This entry was posted on Thursday, August 11th, 2011 at 6:48 pm	and tagged with baking, beans and rice, blog, cheese, cooking, dinner, easy, flautas, food, food blog, foodbuzz, garlic, green onion, healthy, hot sauce, jalapeno, La casita, lunch, mexican food, quesadilla, recipe, recipes, restaurant, review, sausage, savory, side dishes, spicy, sriracha, toastada and posted in Easy Meals, Food, Restaurants, Salads, Spicy. You can follow any responses to this entry through the RSS 2.0 feed. Love Mexican food! Can’t believe you haven’t been out to it yet! 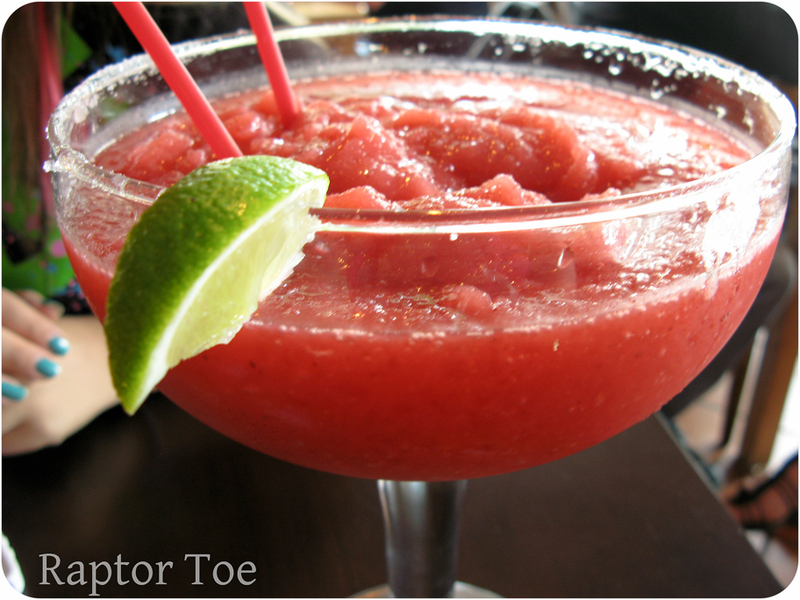 That margarita looks perfect! Yeaah i know I should’ve. I’ve made it. But I dunno if that counts.. This all looks yummy. By the way, how did you add the Pinterest icon to your page? Delicious! 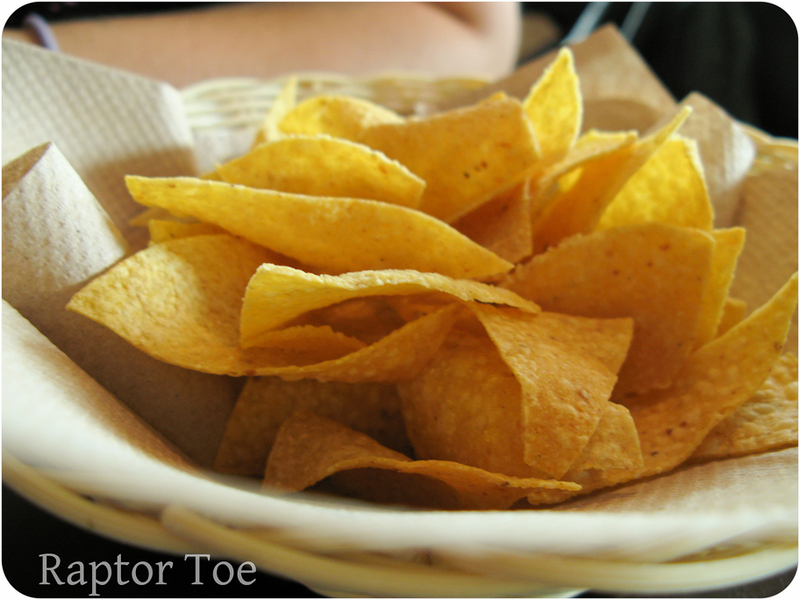 I love Mexican food – and when you find a keeper…life is good! Nice way to treat yourself on your birthday 🙂 A TexMex place almost around every corner here in TX, glad you enjoyed!